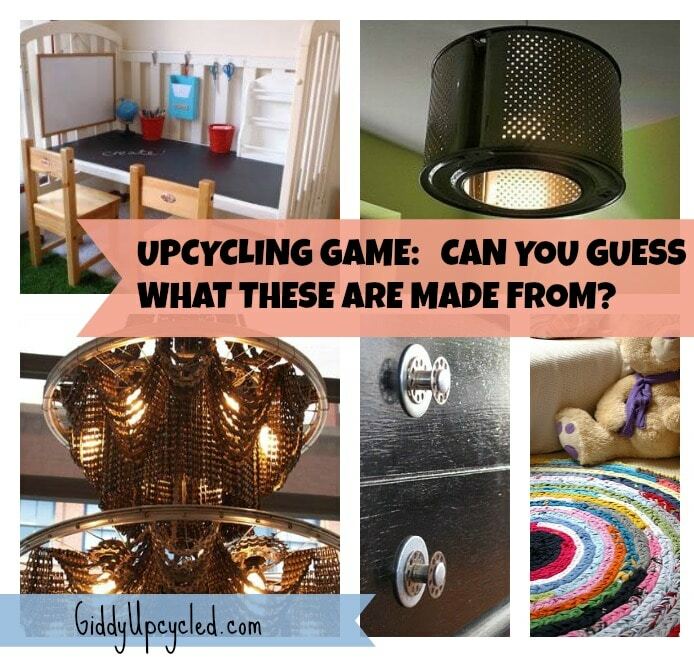 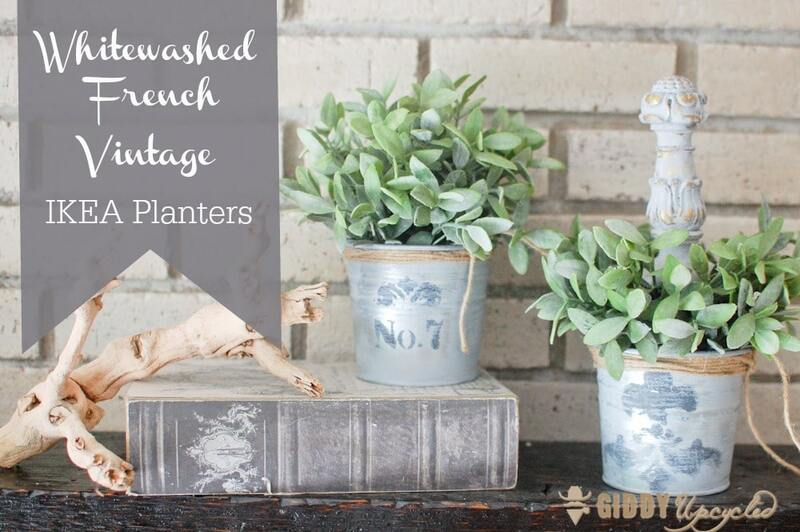 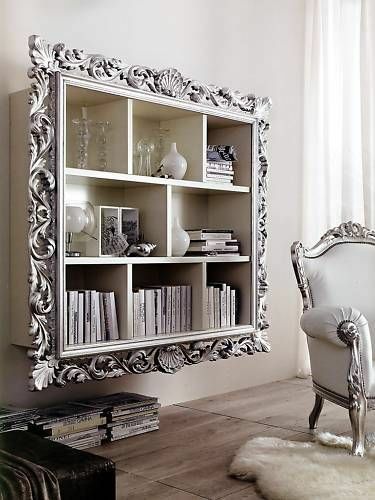 Upcycling Game – Can You Guess What These Repurposed Items Are Made From? 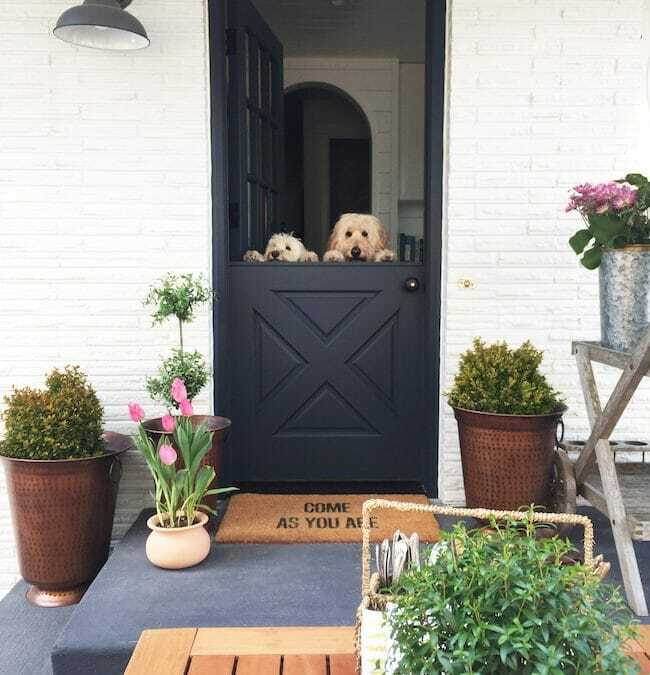 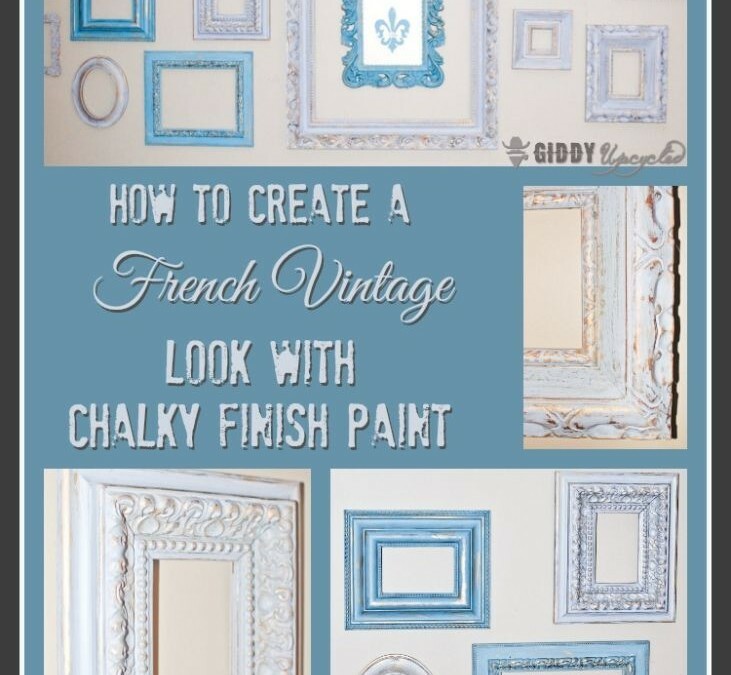 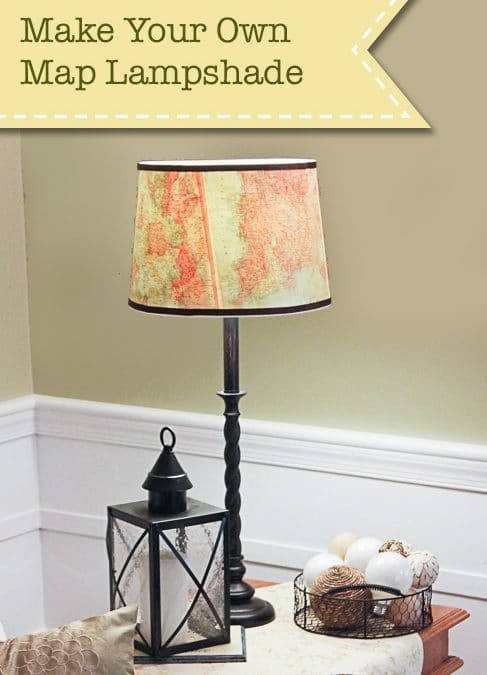 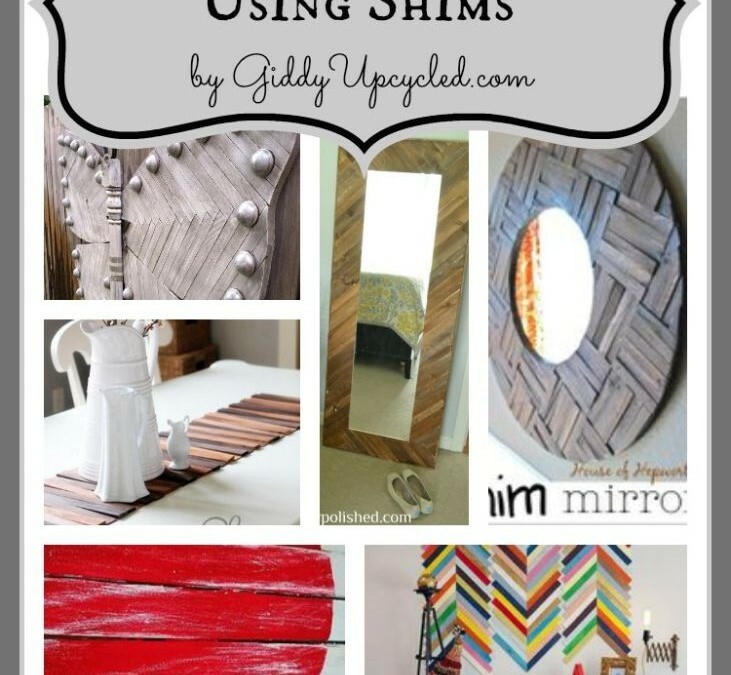 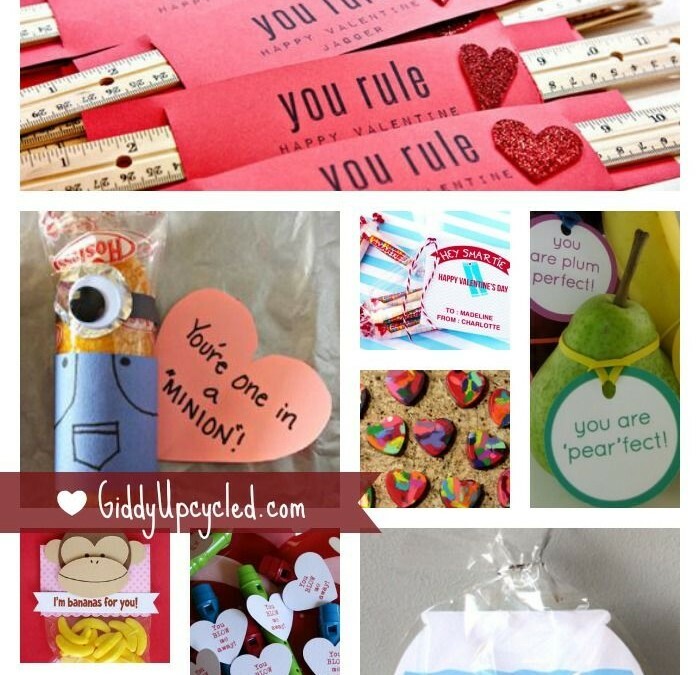 30 DIY Projects Using Shims! 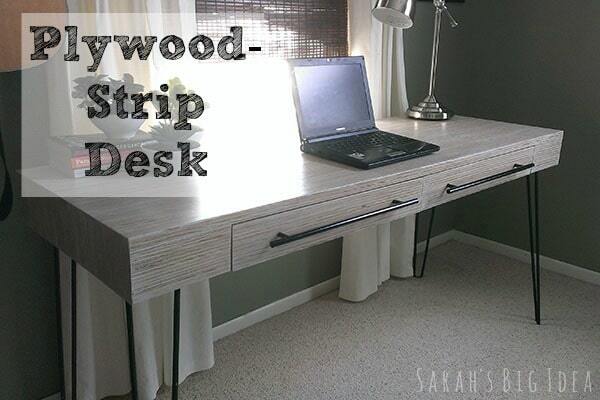 The Most Gorgeous Desk You’ve Ever Seen – Made From Plywood!! 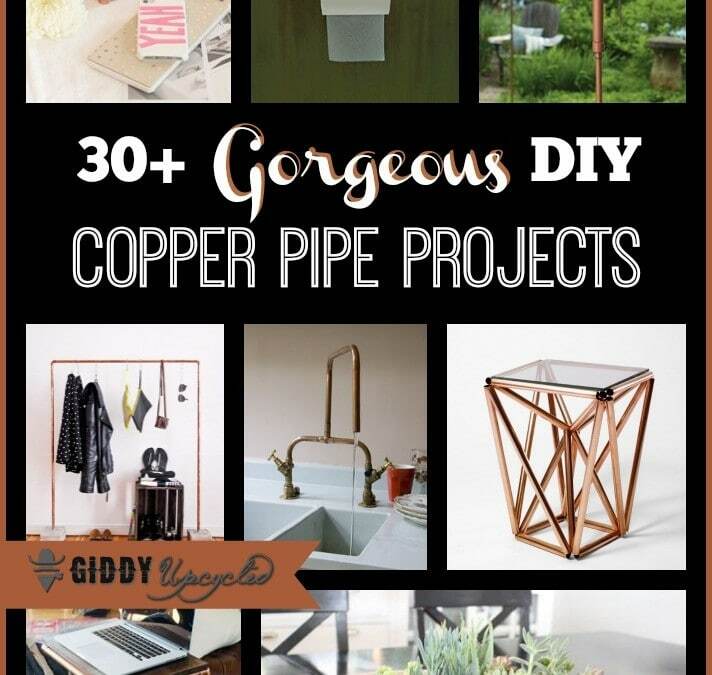 DIY Upcycled Copper Pipe Projects – 30 Inspiring Ideas! 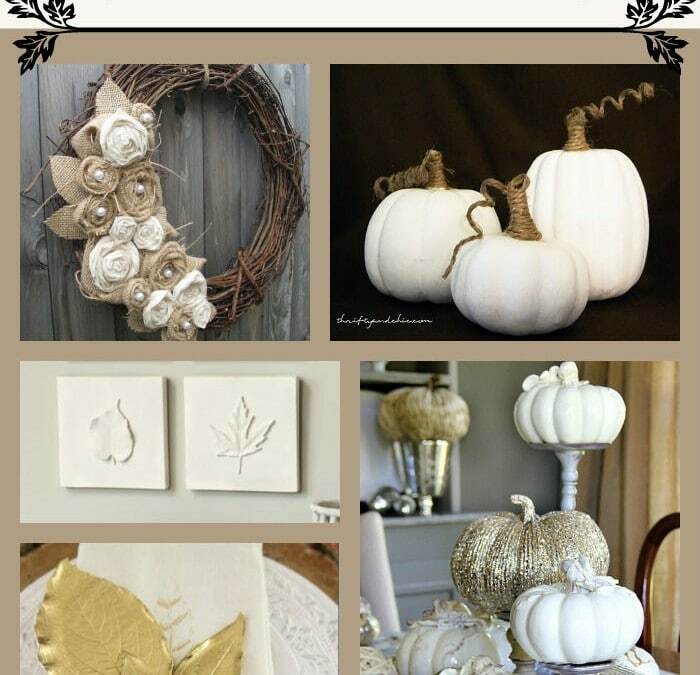 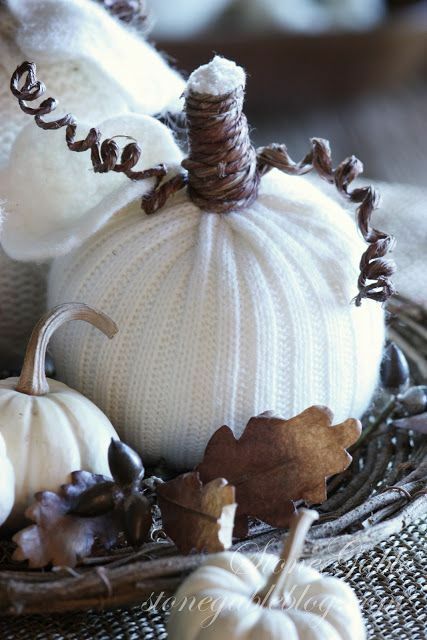 DIY Pumpkin Decor – Without Using Pumpkins! 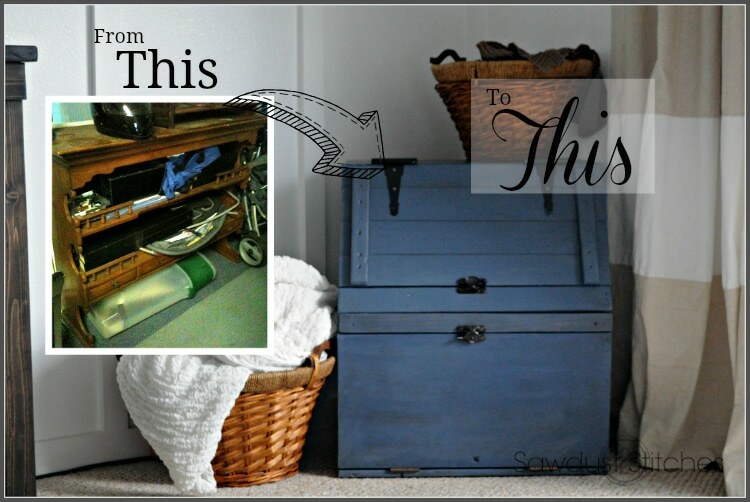 Toy Bin Upcycled from ??? 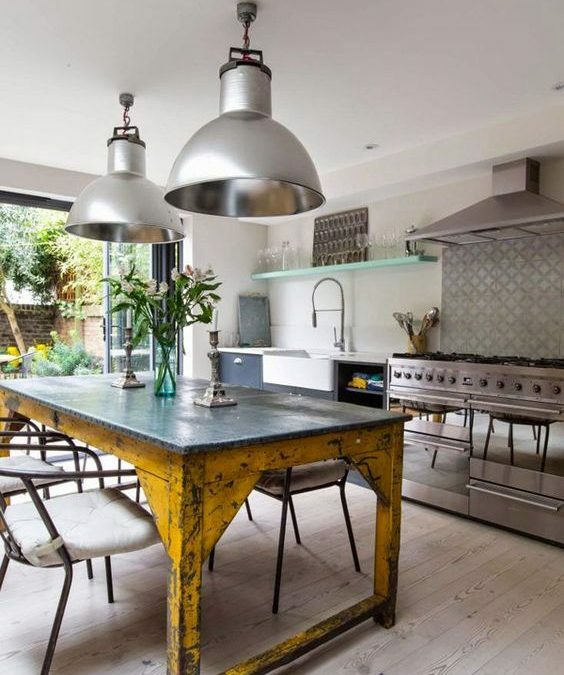 Previous Owners Leftovers – Thats a WIN!